Welcome to our brochures page! 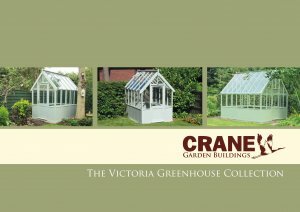 While there is a lot of information about our buildings on this website, we also know how much people like looking through brochures, so on this page you can either request a physical brochure to be sent to your home to peruse at your leisure, or you can download a PDF copy of any of our brochures on this page to read through instantly. 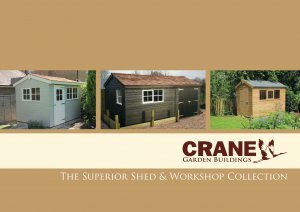 Our Sheds and Workshops are renowned for strength and longevity and a finish of the highest standard. 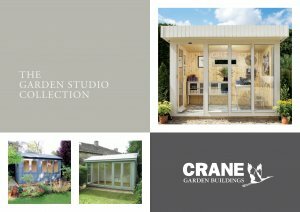 With our extensive range and versatility in design, size and finish we can provide you with a building that can compliment your garden and meet your exact requirements. 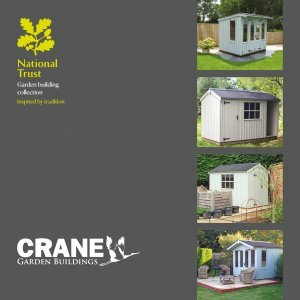 If you work or study at home or indeed have a hobby that requires that extra space, a separate building in your garden can be the answer (and isn't it nice to escape from the house into the garden). 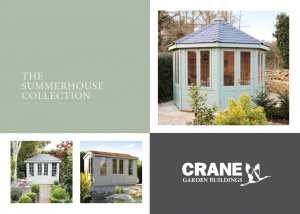 Summerhouses adorn gardens across our nation, forming part of a long British tradition; evoking all that is best about our summer. 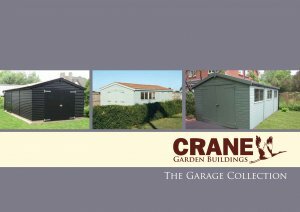 Our Timber Garages give a secure, solid structure, built to our exceptionally high standards and to your exact requirements. 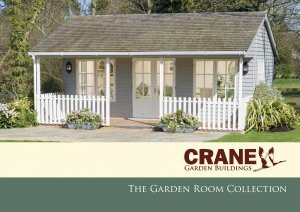 Please read through the brochure and choose from the following features to complete your building. This collection is inspired by beautiful buildings within National Trust estates. 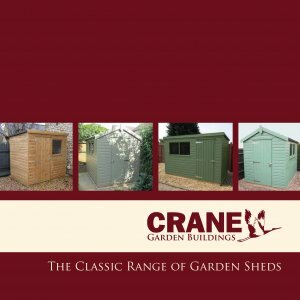 Solid and dependable the Classic Range of sheds are built from Scandinavian Redwood, which is of a higher quality than is traditionally used in the shed market.